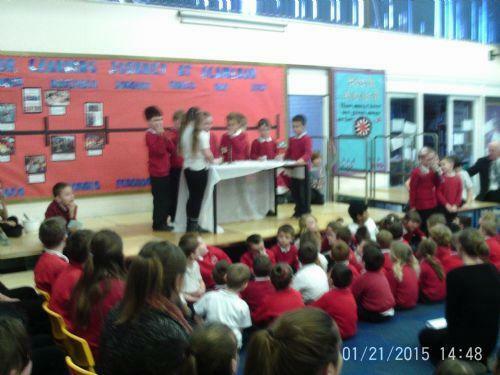 This week the children have been celebrating World Religion Day. They have been learning songs, poems and stories from religions around the world. 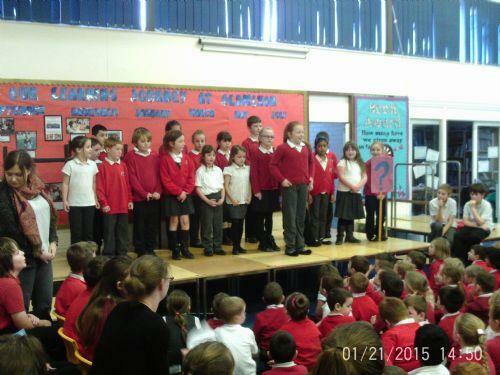 On Wednesday the children performed these infront of parents, in a special assembly. 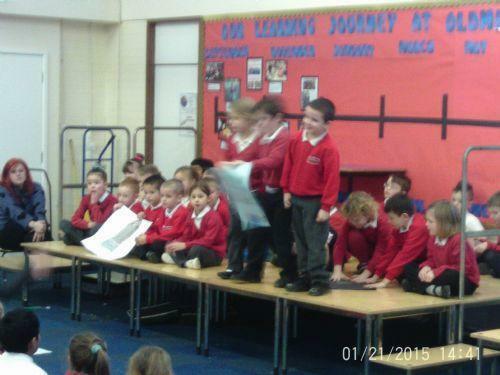 Year 2 performed a drama sketch about how Jewish people prepare for shabbat. Year 5 and 6 sang a song about a magical monkey called Hanuman, this comes from the Hindu story of Rama and Sita. 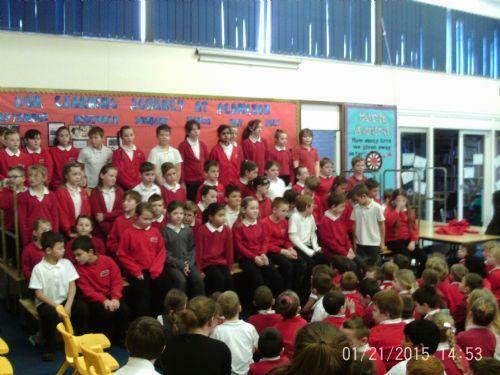 Year 3 and 4 performed a poem which asked questions to God. Year 1 performed a poem about the Creation.